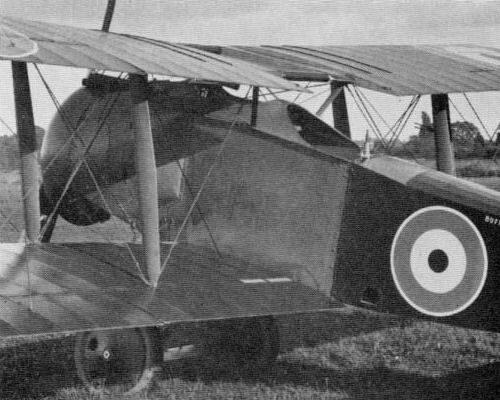 To dismiss the Buffalo - the last new Sopwith type to be produced during the war - merely as a two-seat counterpart of the Salamander would be to understate its purpose and technical merits and to underrate its potential. In essence, nevertheless, there was the same inhibiting provision of extensive armour plate this by the requirement for operation at levels easily attained by small-arms fire from the ground. 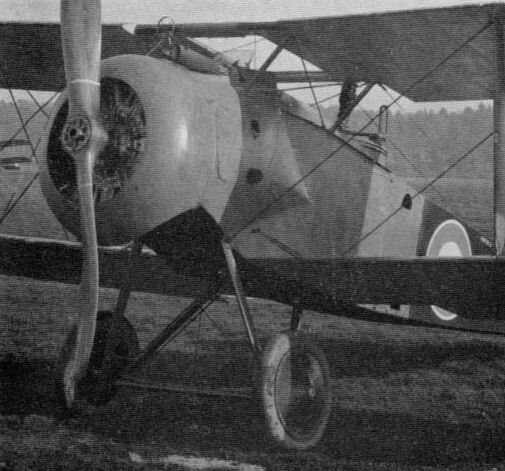 A trim, positively fighter-like appearance (for in this regard the Buffalo outdid the Bristol Fighter and rivalled even its own companion-type the Bulldog - not to name the Austin Greyhound, Bristol Badger and Westland Weasel) quite belied its poor performance; for any new warplane of 1918 having a maximum speed at low level of about 110 mph (177 km h) and a service ceiling of 9,000 ft (2,740 m) must be accounted poor indeed in this respect. And yet, when it is considered that the Buffalo's crew numbered two, each with a plentifully-fed machine-gun; that the engine was of 230 hp only; and that the weight of armour, though not precisely known, must in itself have been a formidable hindrance, then the figures seem far less distressful. 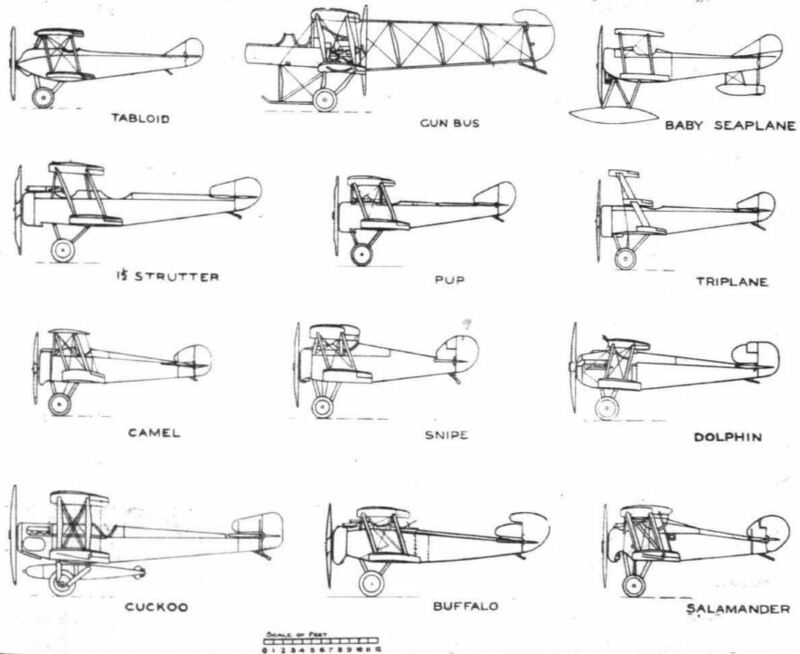 The Buffalo was, in fact, quite an object-lesson in design. 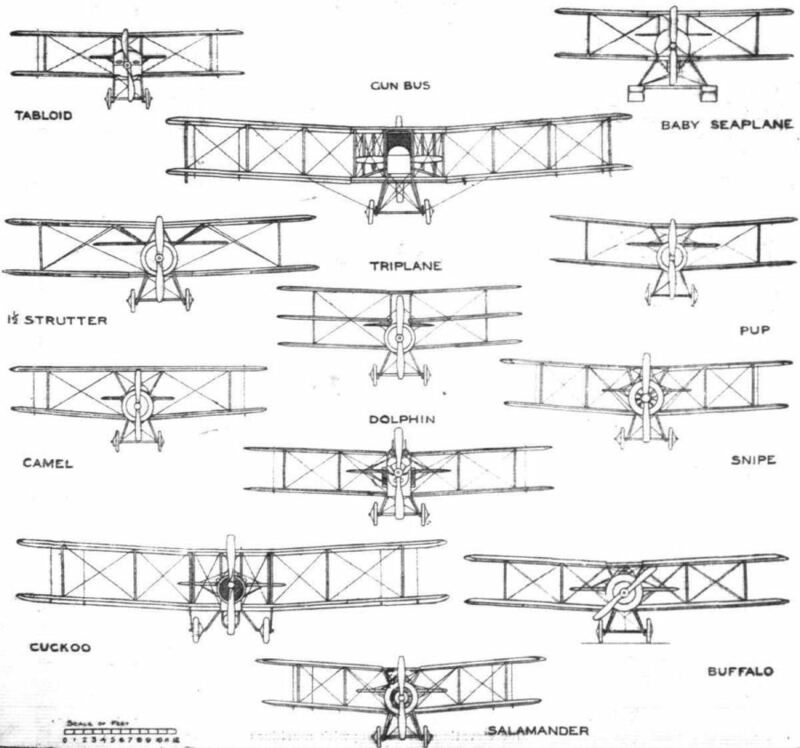 In the first place, it was remarkably compact, for the two-bay wings spanned only about 3 ft (0.9 m) more than those of the single-seat Salamander or Snipe. 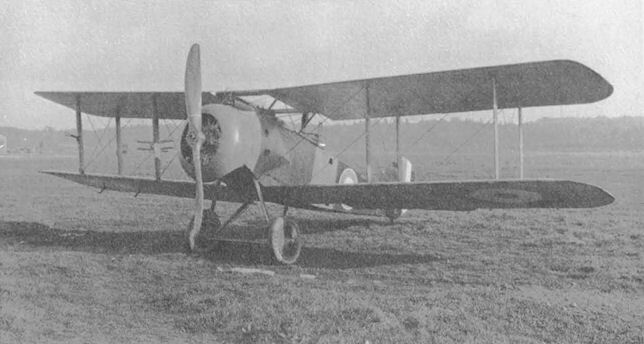 Commensurately modest were the fuselage dimensions a fact to which the photographs attest by emphasising the relative bulk of the Bentley B.R.2 engine and its associated fairings. The small cross-section behind the engine represented not merely economy in weight but a wide downward field of view (and of fire) for the gunner, while presenting - in modern parlance - a 'low profile' to return fire from the ground. 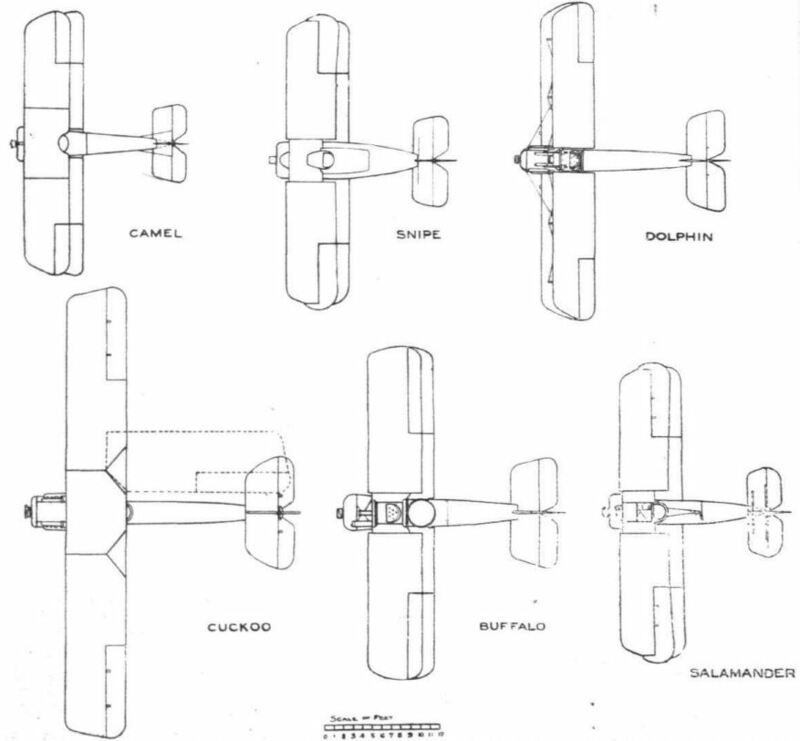 To Sopwith the Buffalo was known initially as a 'trench fighter' following the precedents of the special 'T.F.' Camel and the Salamander; but officially its purpose was 'contact patrol’. This specialised and dangerous function called for very low flying over the battle zone to determine by visual observation or 'contact' the dispositions of the infantry; hence the protective armour. ‘Offensive patrol' was a secondary consideration - implicit in the absence of bombing capability. Clearly, a wide field of view for the pilot was a primary requirement, and this was met by seating him high, close behind the engine, with his head in a large, oblong centre-section cut-out. 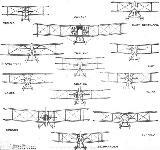 Very close behind him was the observer/gunner, whose upward view was enhanced by a trailing-edge cut-out, though whose downward vision was impeded - on the first machine especially - by the bottom wing. 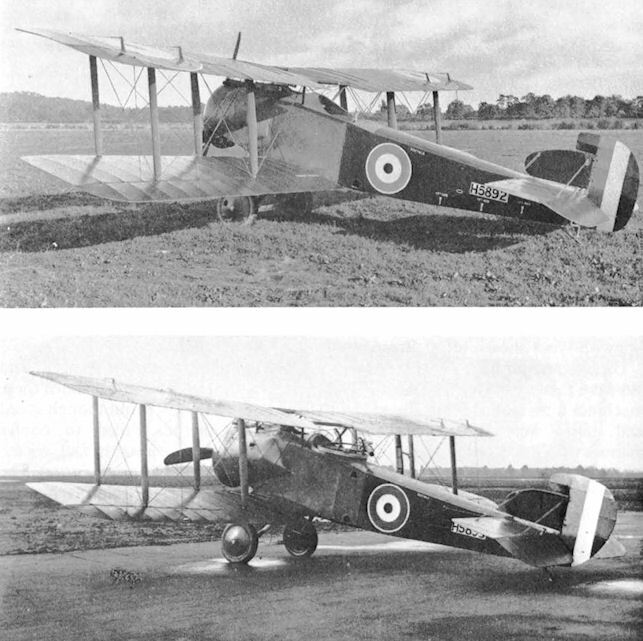 Two Buffaloes - H5892 and H5893 - were ordered in July 1918, the 'fighter’ element in the design, already touched upon, being accentuated by the stipulation that as many Bulldog parts as possible should be embodied. This stipulation may well have been responsible in part for the speed with which H5892 was prepared for night-trials at Brooklands, where it arrived on 18 September, 1918, and was photographed (as two pictures herewith testify) on the following day. Very soon thereafter - on 20 October - H5892 was flown to No.1 Aeroplane Supply Depot at Marquise, and experience in France brought recommended changes, though to what degree these were incorporated in H5893 when it was delivered to Martlesham Heath on 18 November (one week exactly after the signing of the Armistice) is unsure. The second example, H5893, had an extended and conical-shaped engine-fairing - to port at least - though this embodied (as on the earlier H5892) a link chute near the feed block of the pilot's synchronised Vickers gun - which was offset to port - with a case chute lower down and an air intake even lower. For the rear Lewis gun on the second aircraft there was a Scarff ring-mounting instead of the rocking-pillar mounting which traversed in a slot at the rear of the second cockpit of H5892; further, this new gunner's emplacement had additional armour protection, because the plating (which was structural, as on the Salamander) now extended rearward for an extra bay. The downward view for the gunner (or observer/gunner) was a little improved by sizable cut-outs in the bottom-wing trailing edges. Tail design on H5893 was much in contrast with the earlier form, for the rudder was newly shaped and far deeper in chord. 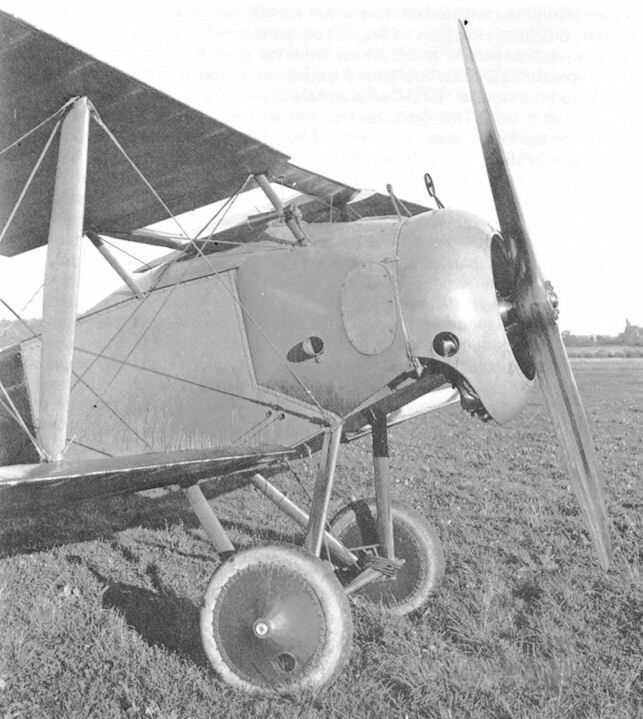 On both Buffaloes a prominent feature was the ring-sight for the pilot's gun, stayed by struts to the engine cowling, though there was provision also for a central Aldis sight. Performance figures quoted below apply to Buffalo H5893 when carrying a military load of 158 lb (72 kg) and 375 lb (170 kg) of fuel and oil. Span 34 ft 6 in (10.5 m): length 23 ft 3J in (7 m); wing area 370 sq ft (34.4 sq m). Empty weight 2,178 lb (988 kg); maximum weight 3.071 lb (1,392 kg). Maximum speed at 6.500 ft (1,980 m) 105.5 mph (169 km/h); service ceiling 9,000 ft (2,740 m). Buffalo. 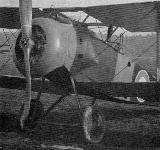 Among the several Sopwith prototypes of 1918 was the Buffalo armoured two-seater for 'contact patrol' duties. 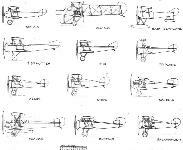 As was the case with the Rhino and Hippo, the first example had a rocking-pillar mounting for the rear Lewis gun, whereas the second had a Scarff ring-mounting. The pillar traversed in a transverse slot at the rear end of the cockpit. 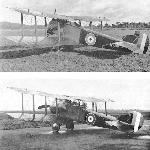 The pilot had a Vickers gun mounted on top of the fuselage to port and with the breech casing faired in. The link chute was by the feed block and the case chute lower down. Ring-and-bead sights were stayed to the gun, and there were brackets for a central Aldis sight. The armouring was structural, as on the Salamander, and was extended on the second machine by one bay aft. This machine, fitted with a B.R. 200 h.p. engine, was designed primarily for reconnaissance and contact patrol work, with a view to armouring the pilot, observer and fuel tanks against enemy attack. 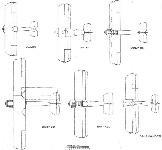 The construction of the fore part of the fuselage was similar to the "Salamander." It was fitted with one synchronised gun firing forward and one Lewis gun on a Scarff ring mounting firing aft. The experiments with this machine were highly successful, and it was on the point of being put into quantity production when the Armistice was signed.